They come in many designs and sizes. Yes we are talking about property maps. 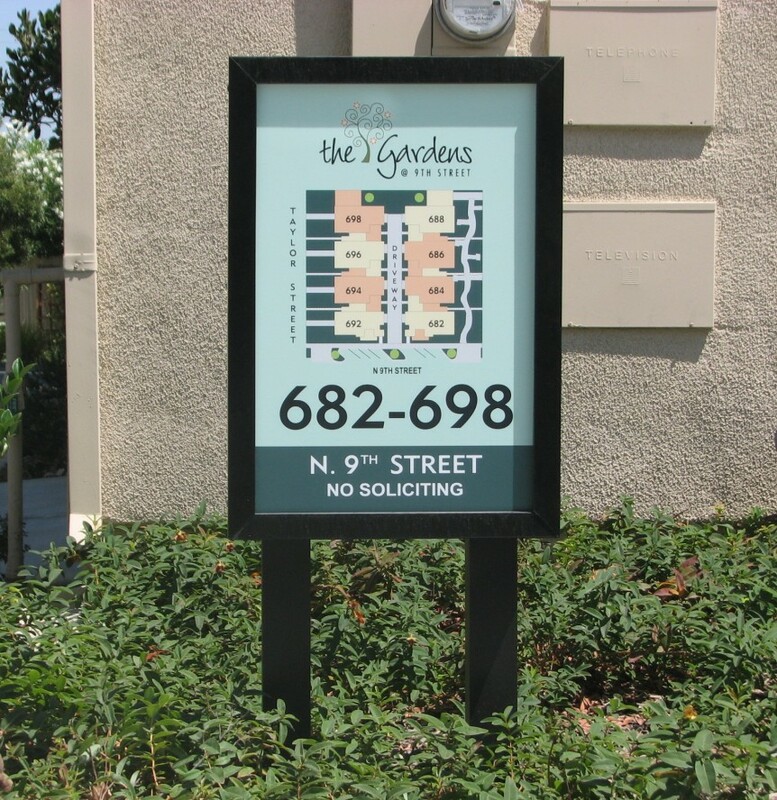 Apartment complexes, condominiums, multi-tenant residential communities all have one thing in common; maps to identify where the buildings or individual units are. 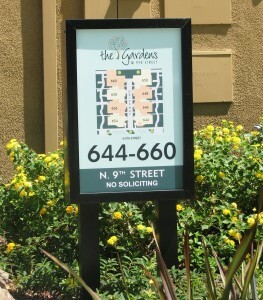 Here is an example of maps that Signs Unlimited designed, produced, and installed for a local property management company. These particular ones were done using translucent graphics to allow for illumination (back-lit) in the evening. 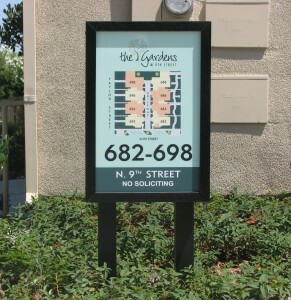 However, property maps can also be externally illuminated using spotlights or other types of lighting. 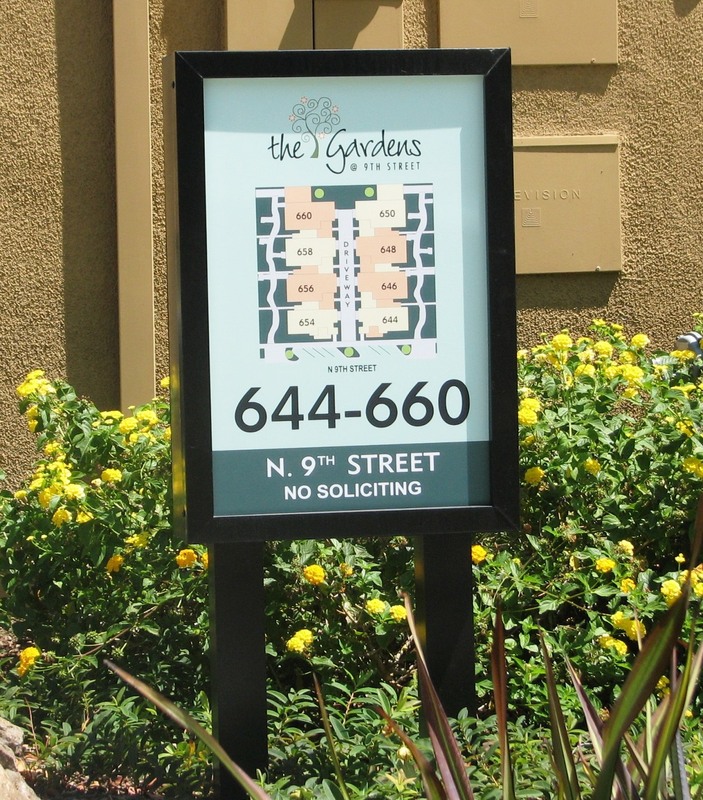 If you are interested in discussing your property signs, please call us at 408-224-2800 or email us at sales@esignsunlimited.com for free consulting.